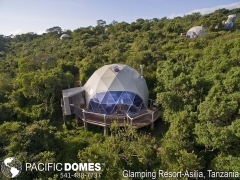 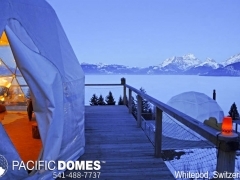 Pacific Domes has created numerous world-renowned Eco-Resorts and Retreat Centers. 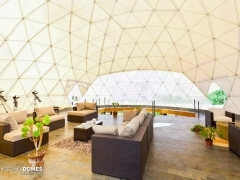 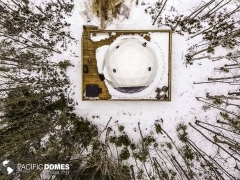 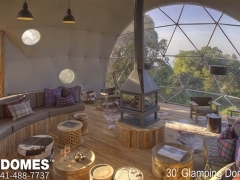 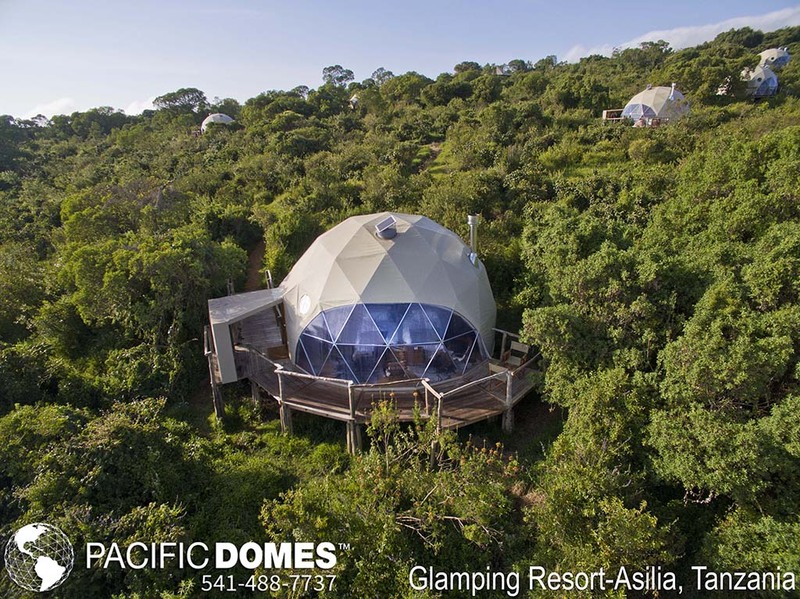 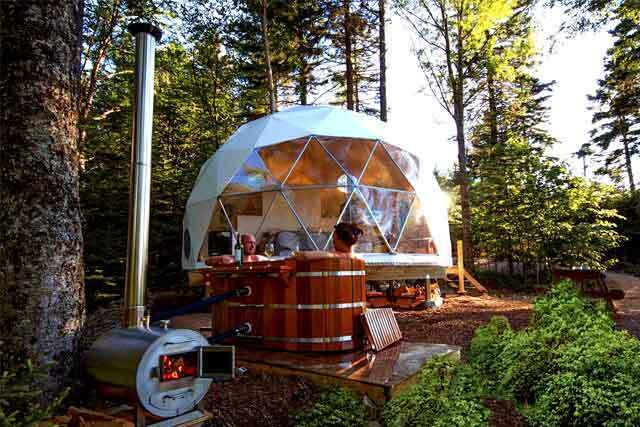 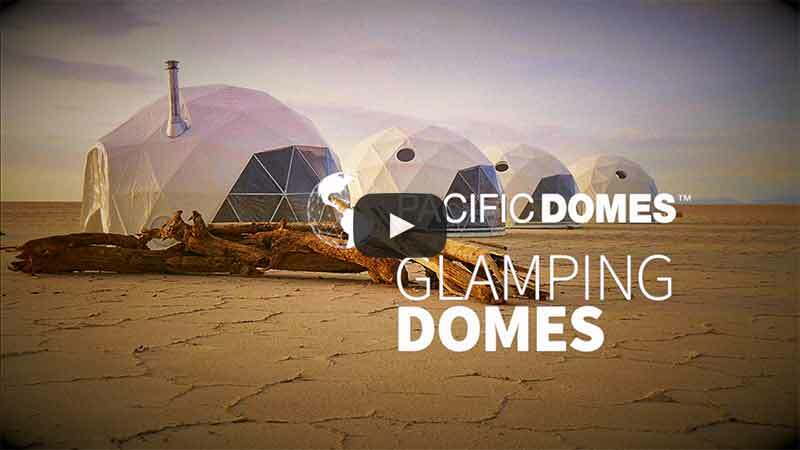 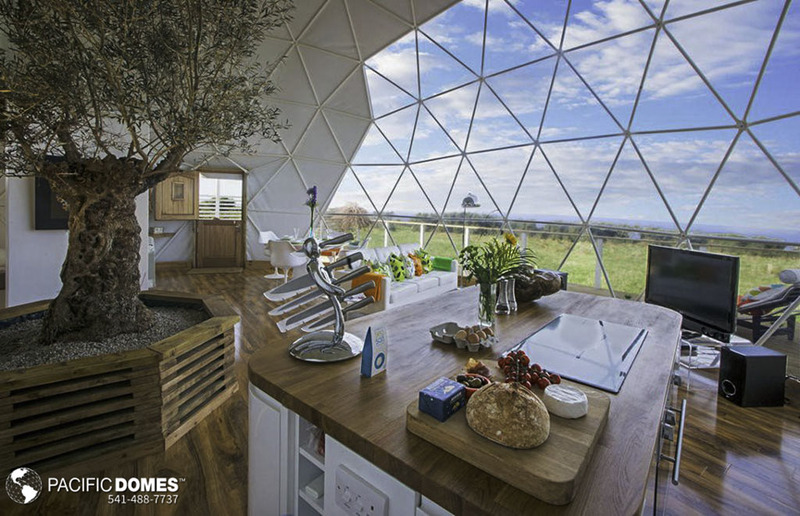 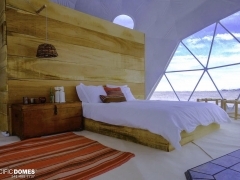 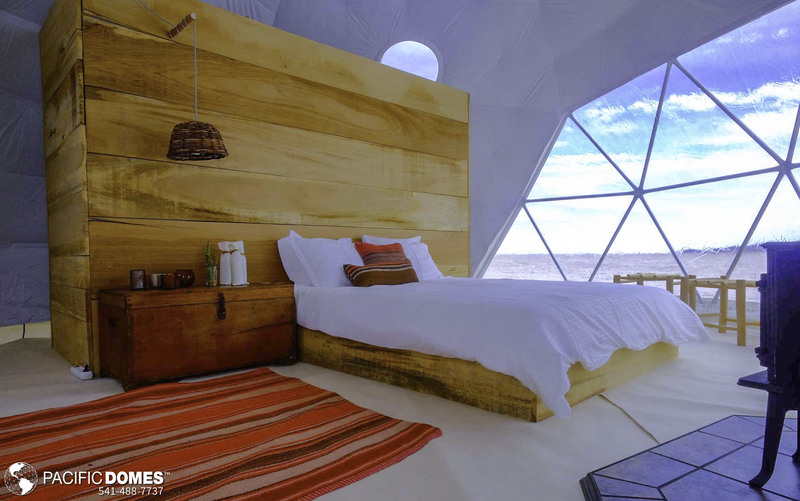 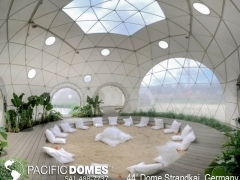 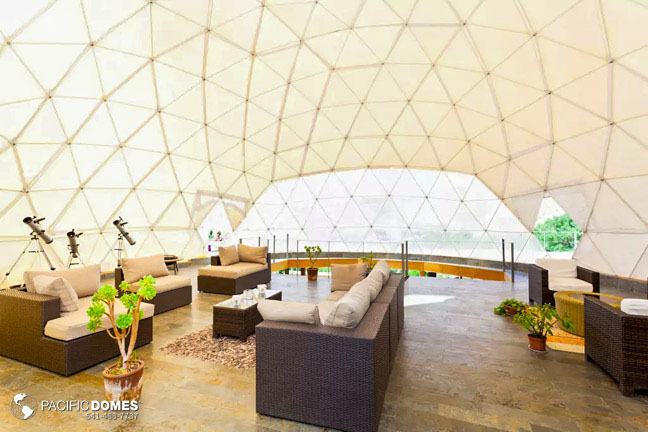 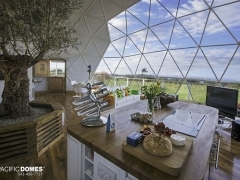 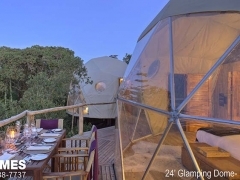 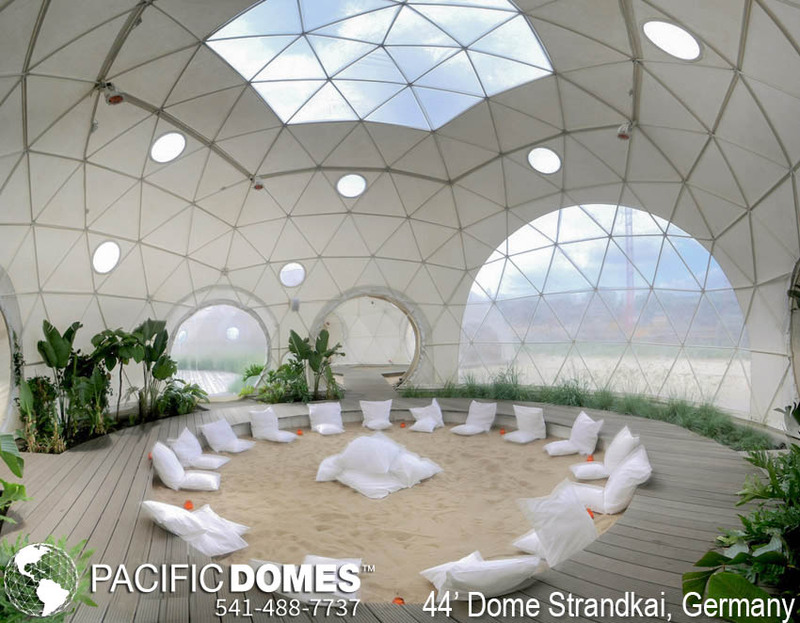 Our futuristic geodesic domes create a peaceful, ecologically sound setting amongst breathtaking environments. 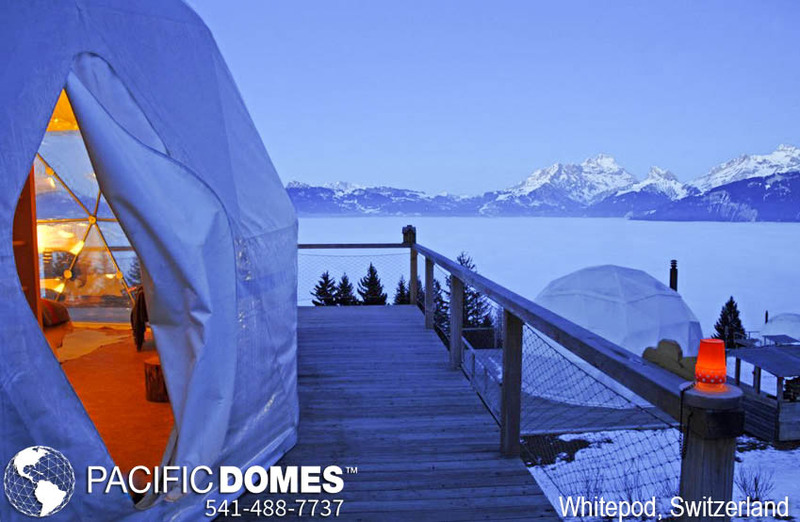 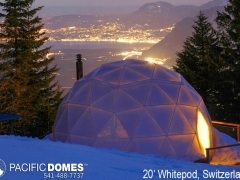 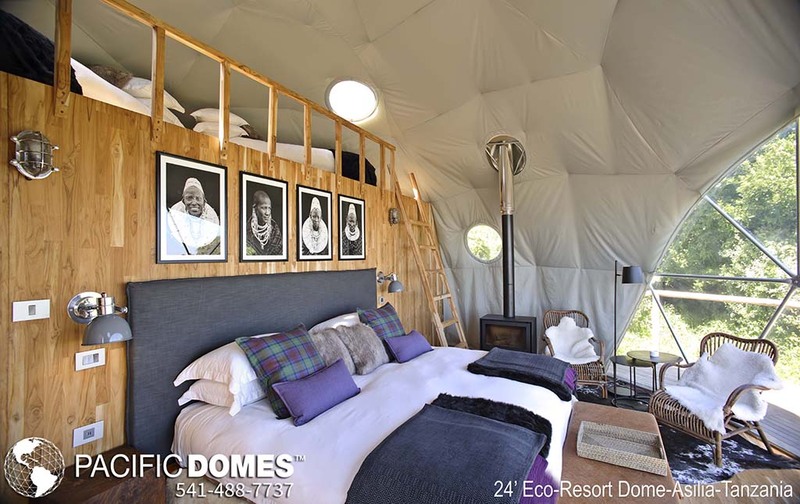 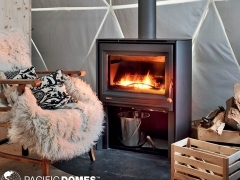 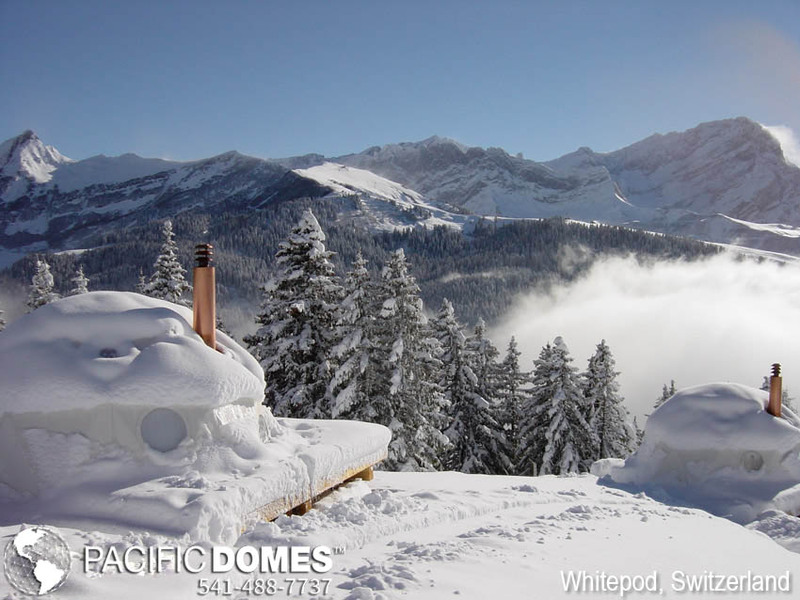 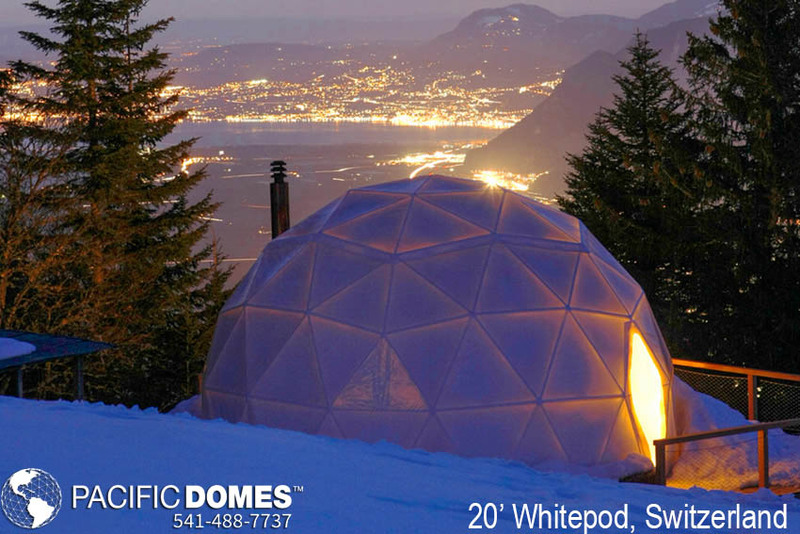 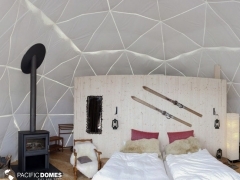 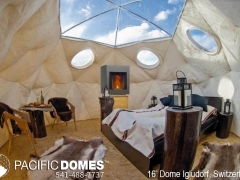 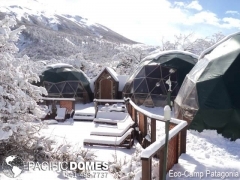 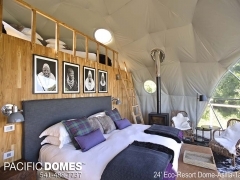 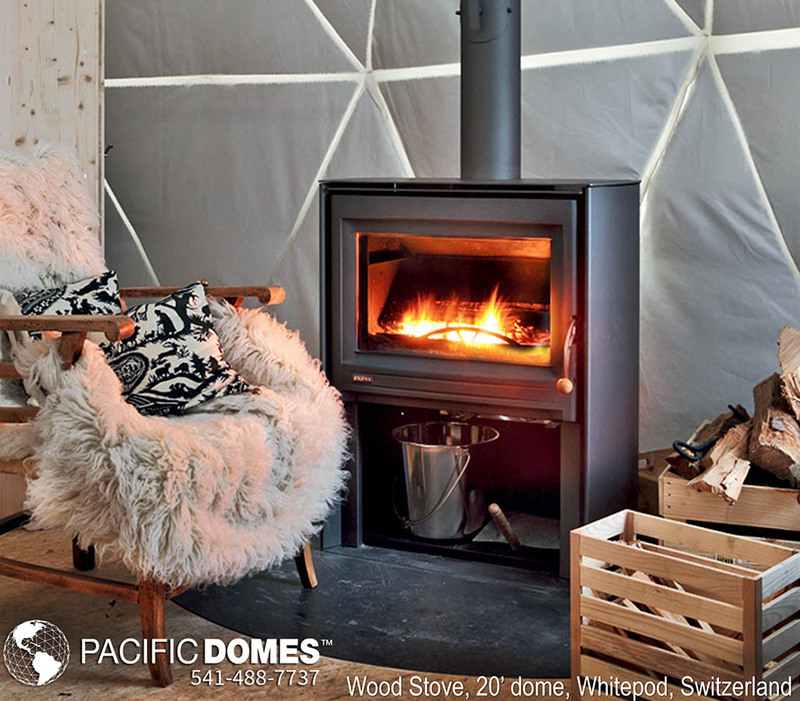 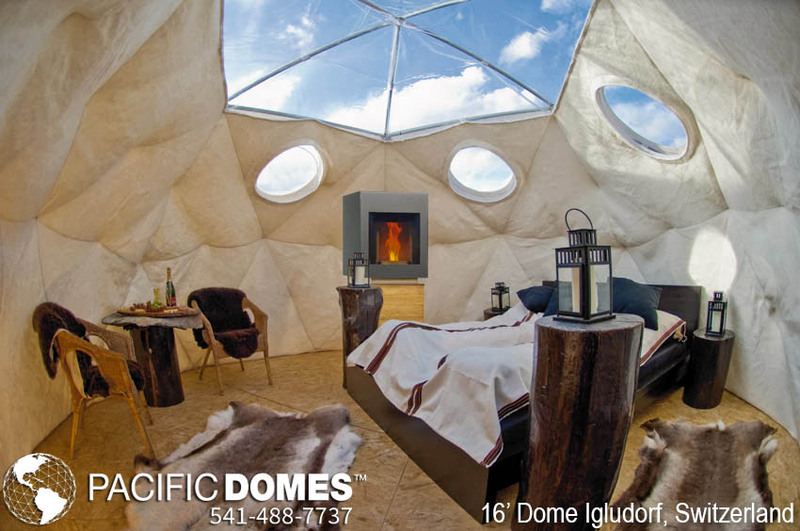 Our elegant resort domes can be insulated against heat and cold to create the perfect spot for a family or a troop of mountaineers.